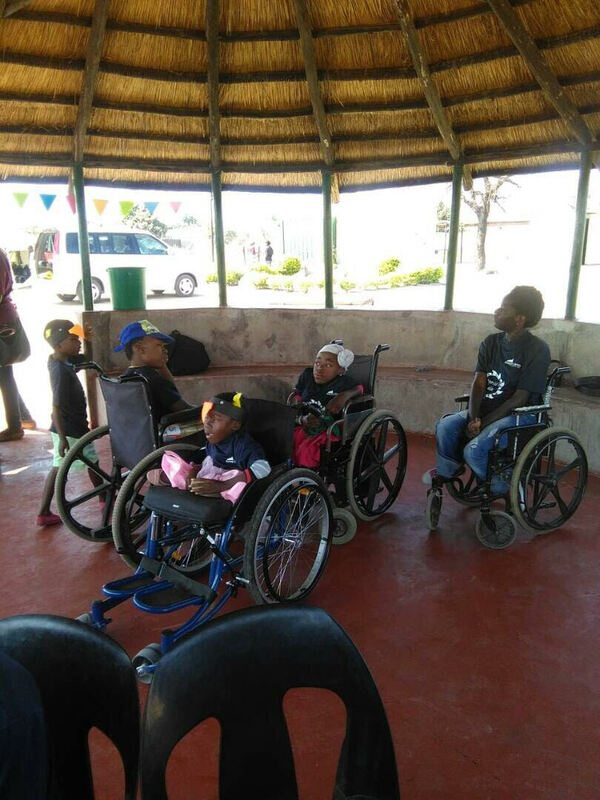 Bring your team to serve the physically disabled population of Zimbabwe! People living in these homes are lonely and just want someone to be there for them and to love on them. Will you consider sending a team to go and love on those who have no one caring for them? The homes often provide very unhealthy and bad food for the residents. While at the home, teams can also help with renovations, meal preparation and entertainment (i.e. skits, songs, Bible Stories, etc.). A team going and visiting will be seen as a gift from Heaven for those in the homes.